Let us arrange a private or custom architecture tour for you! 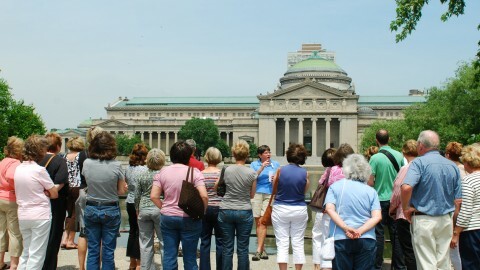 An experienced and knowledgeable CAC docent can take you on an existing tour or create a tour based on your interests. These tours are perfect for anyone looking for a more exclusive experience. Depending on how you would like to view the city, we can offer private tours in the morning, afternoon or evening. Lead time varies from three days to two weeks, depending on tour and docent availability, so please contact us in advance to discuss what kind of experience you are seeking. Private and custom tours are intended for small, intimate groups of up to six people. Planning for a group of more than six people? Visit our Group Tours page. To arrange your tour, call our Group Sales department at 312.322.1130 or e-mail groupsales@architecture.org. You pick the time and select which existing CAC walking tour you want to take. We pick a docent to lead you on this premium experience. The cost is $250 for two hours. 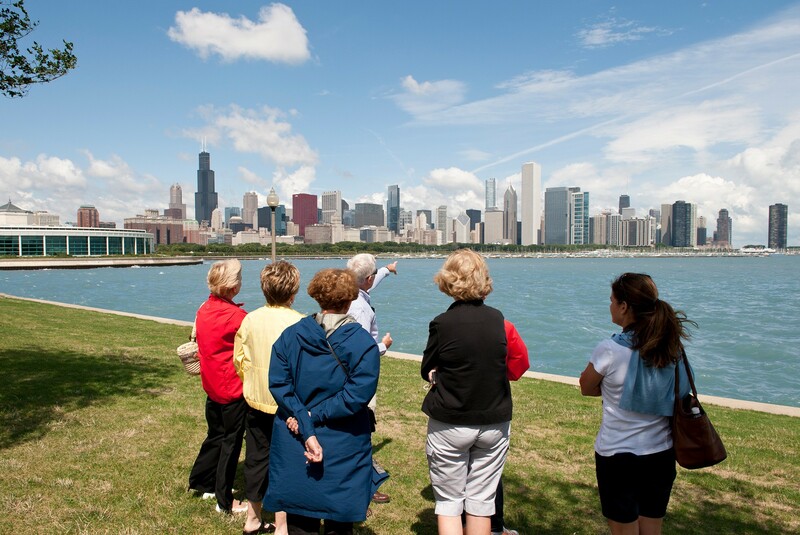 A CAC docent will create a one-of-a-kind tour for you, based on your personal interests. The cost is $300 for two hours. Each additional hour is $100. Transportation costs are not included in the price. If transportation is needed, the guest will need to arrange commercial transport for themselves and the docent. 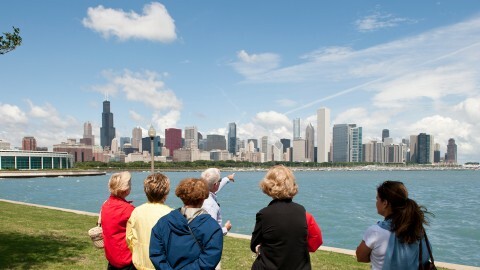 Private and custom tours can be scheduled by contacting Group Sales at 312.322.1130 or groupsales@architecture.org.